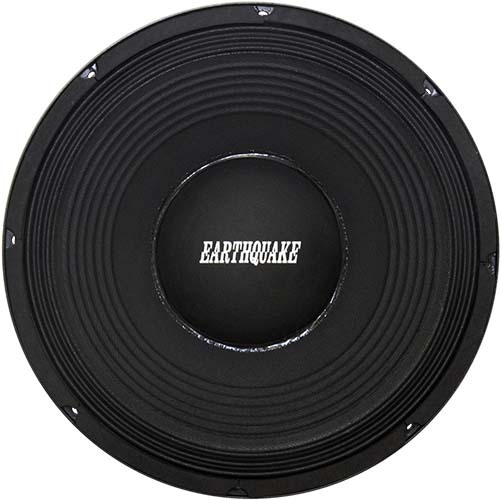 Pro-X128 - Earthquake Sound Corp.
Earthquake Sound's Pro-X Series die cast professional subwoofers are specifically designed to deliver hard hitting bass with tight sound. 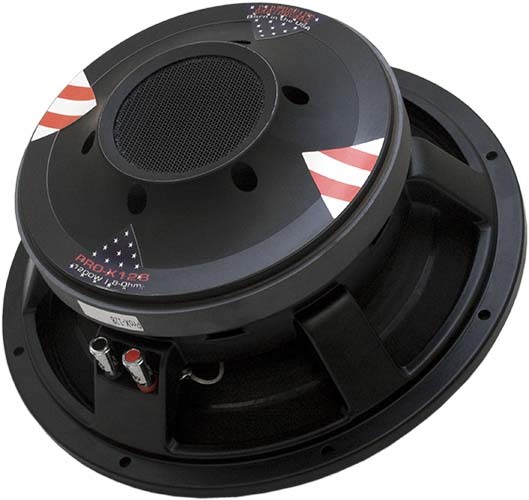 Perfect for car audio as well as pro sound/DJ applications, the Pro-X are also ideal for small ported or sealed enclosures. 1200 Watts MAX, 8 Ohm V.C.